Clue #3 for the DVD Scavenger Hunt + a Bonus! 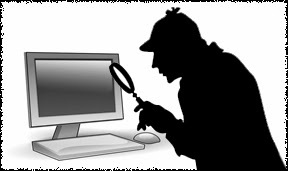 For all of you Sherlock's, who are on the investigation of the DVD scavenger hunt, I want to encourage you to keep trying and give you a New Clue! And, here's a re-cap of 2 previous Clues, plus One more! 1. The review you are searching for is printed on an actual DVD cover. This could mean front or back. 2. 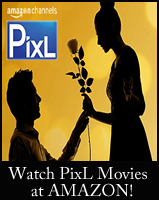 This movie originally aired on the Channel that is known as: "The Heart of TV"! The Award is the DVD, where my review is written, plus I have added... a BONUS DVD! *Please note: Your answer must include movie title and the quote, from the DVD. Please do not try to guess the movie, without including a quote. Any guess of the movie, without a quote, will not qualify, to be posted. Plus, please remember, you must include your E-mail Address, with your answer, in order to win the DVD. I will not post your e-mail address on-line. Please see the original Giveaway Posting, for the rules. Thank You to Everyone who has participated in this Mystery Challenge! Have Fun Searching! 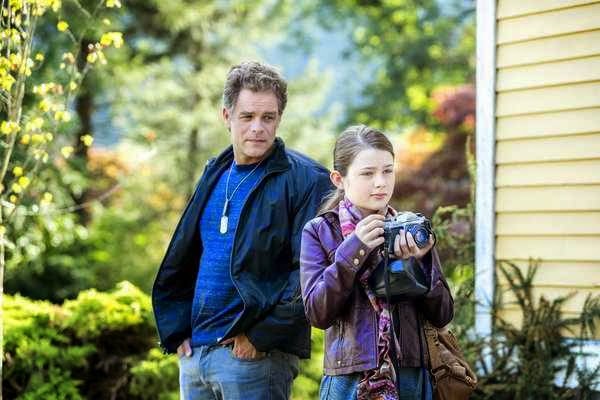 Mysteries abound in the Family Drama "Granite Flats"
There’s a fascinating family drama that airs Sunday Nights on BYU called Granite Flats. 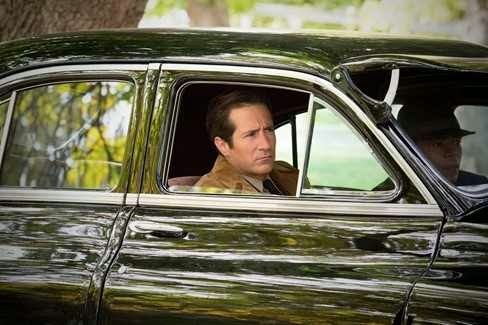 The story is based in the 1960s, during the cold war, and focuses on the small town of Granite Flats, and the people who live in it. 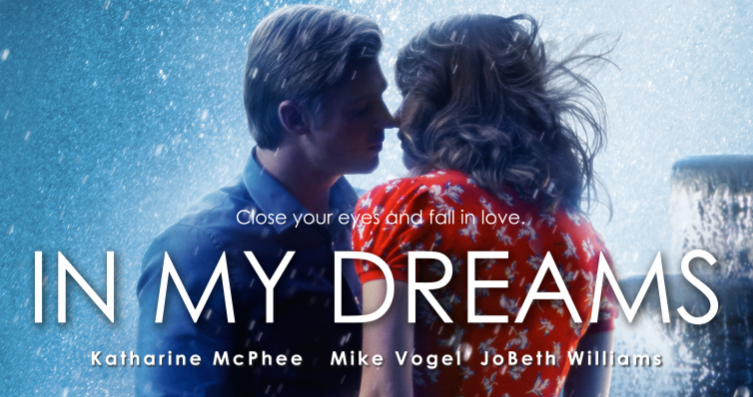 I think of it as “American Dreams” meets "Nancy Drew". If you love the history, music, clothes, and cars of the 60’s, mixed in with mystery, then you will love this series. Chief Sanders and Agent Scott investigate citizens whose loyalties are questionable. 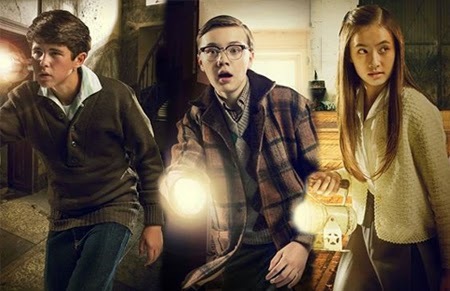 Arthur, Timmy, and Madeline solve the mysteries of Granite Flats. 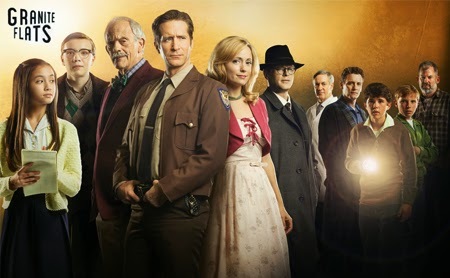 Granite Flats is currently airing its 2nd season on BYU. If you would like to catch up or simply check out season 1, then you can watch the episodes online, here. 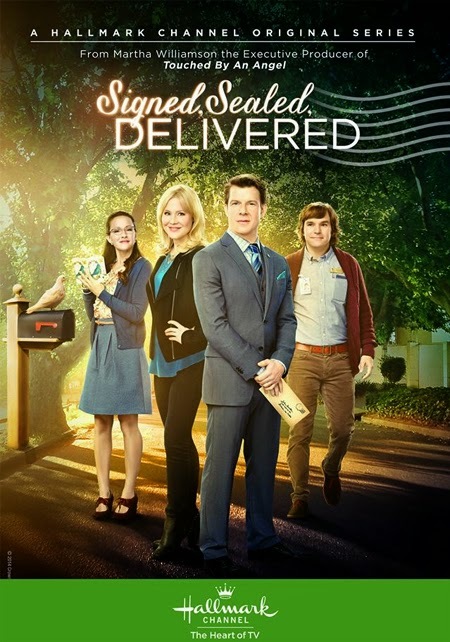 New episodes air on Sunday nights, on BYU, at 9PM/8c. Repeats at midnight and then again, on Tuesday night. 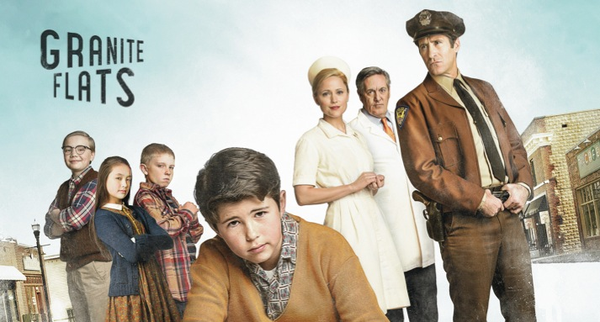 Each character in Granite Flats has an interesting story to tell. I hope many of you will enjoy this family drama. 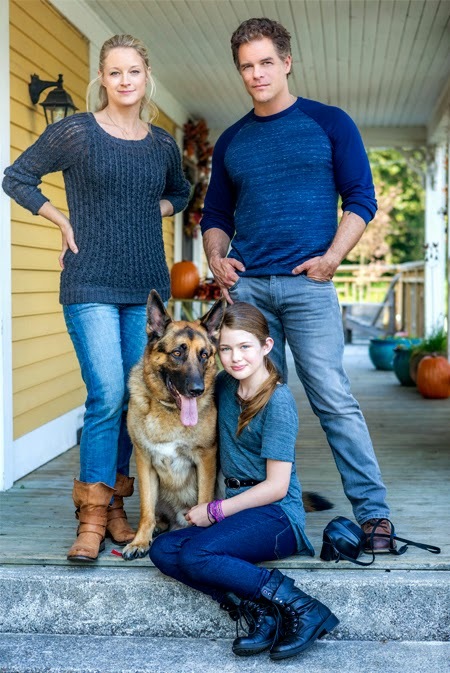 Family Movies are Springing UP again! 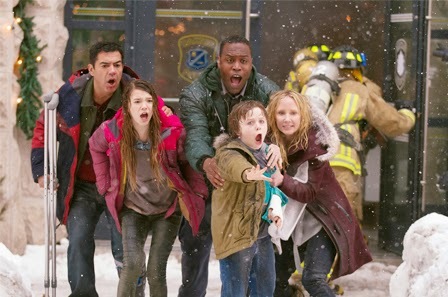 We have been showered in "April" with so many new premiere family movies on TV, and May is on the way, blossoming with a whole new bloom of movies ahead! On this weekend, the very last one of April, you will get a chance to see, some of the ones, you "May" have missed! 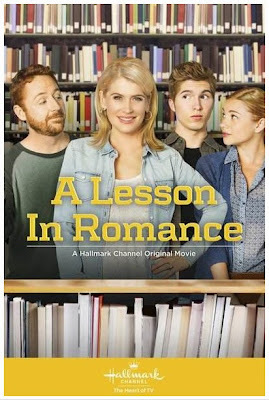 See it Saturday, April 26, 2014 on the Hallmark Channel at 5PM/4c. 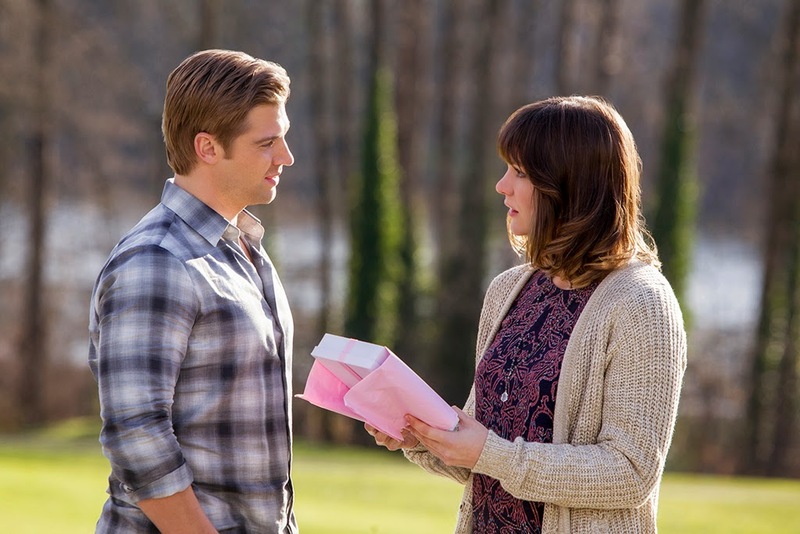 Encores also on Saturday at 7/6c, and 9/8c. 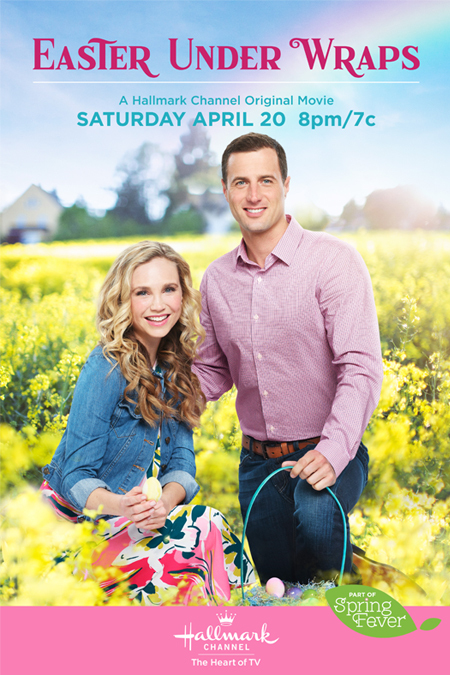 See it Saturday afternoon, April 26, on the Hallmark Channel at 1PM/12c. 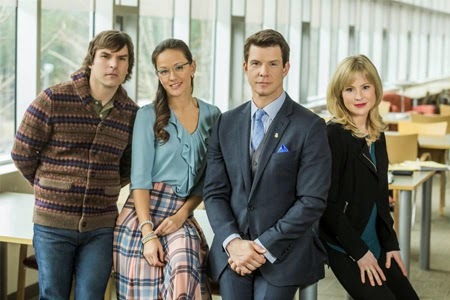 An encore of the first Episode of "Signed Sealed Delivered"
will air April 26, Saturday Night at 11PM/10c. will be dispatched on Sunday Night at 8PM/7c. by their supervisor to take a risk to save the life of an army veteran. will also give you the chance to catch "UP"
on some new movies you "May" have missed in April. Troop 491: The Adventures of the Muddy Lions at 3 PM/2c. My Last Day Without You at 5 PM/4c. 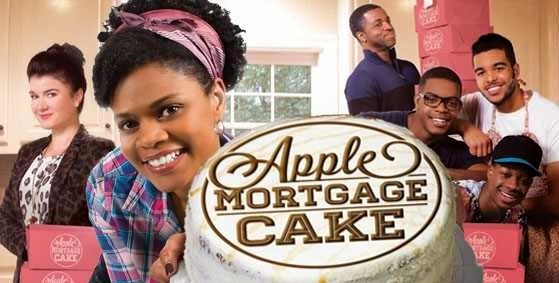 Apple Mortgage Cake at 9 PM/8c. UP will repeat Heart of the Country at 7 PM/6c. 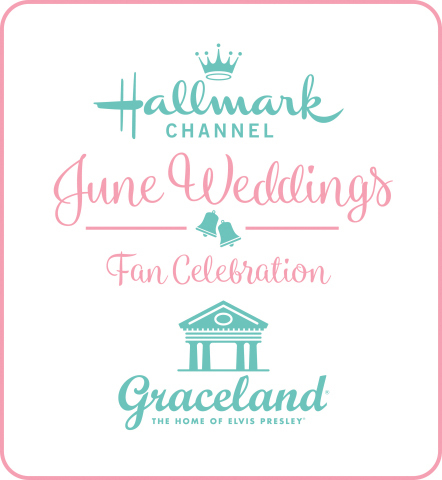 Repeats again at 11 PM/10c. 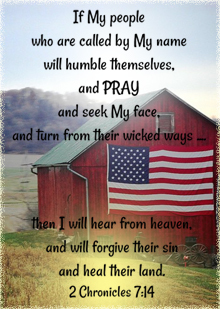 I hope and pray... you all will have a Wonderful Weekend! With rain, warmth, and sunshine- everything is fresh and new! "May you bloom, where you are planted!" 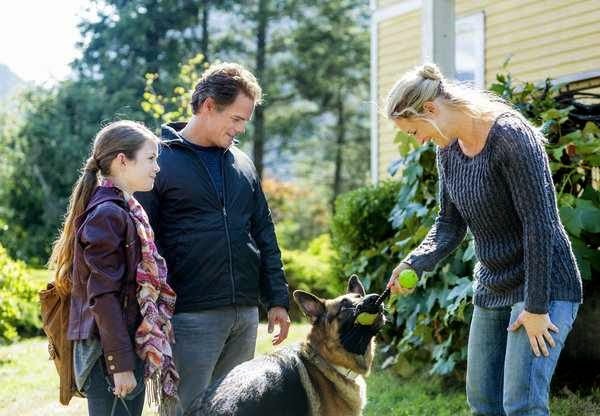 New Hallmark Christmas Movies include a Cowboy, an Angel, a Dog, and one very special Christmas Eve! Now that Easter has so quickly come and gone, we can mark another milestone transition in this year as we all continue our countdown towards Christmas! 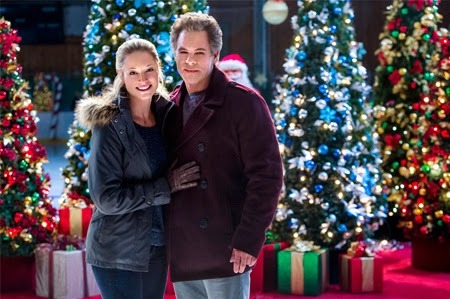 There are now less than 250 days 'til Christmas and with the Hallmark Channel planning to start airing Christmas Movies on November 1st, that makes Christmas seem to come even sooner. 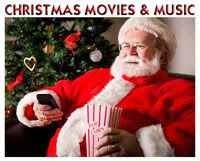 I hope you all enjoy hearing about these upcoming Christmas Movies as much as I do! Have a Wonderful Spring Day! Absorb and cherish every moment today's journey takes you upon, and remember, Christmas is right around the bend! 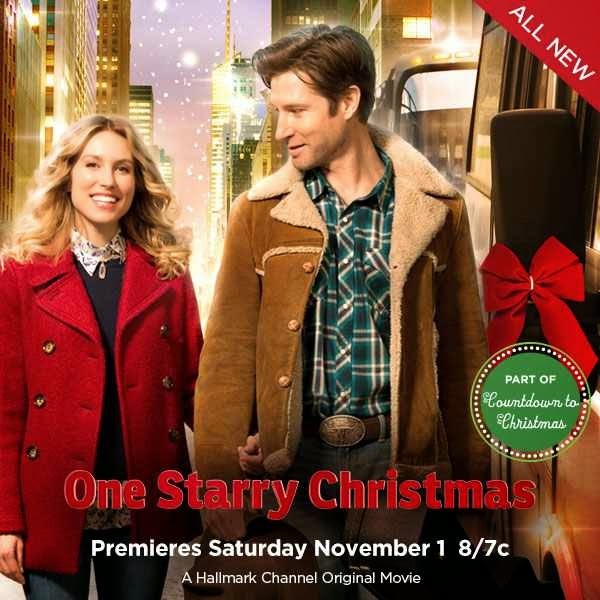 Holly Jensen (Sarah Carter) finishes teaching her last astronomy class of the year and heads home to begin prepping for Christmas with her boyfriend Adam. She finds her home decorated to the nines with Christmas lights, ornaments and more holly than you can shake a telescope at. However, this is to soften the blow of Adam leaving to entertain clients instead of spending Christmas with Holly. 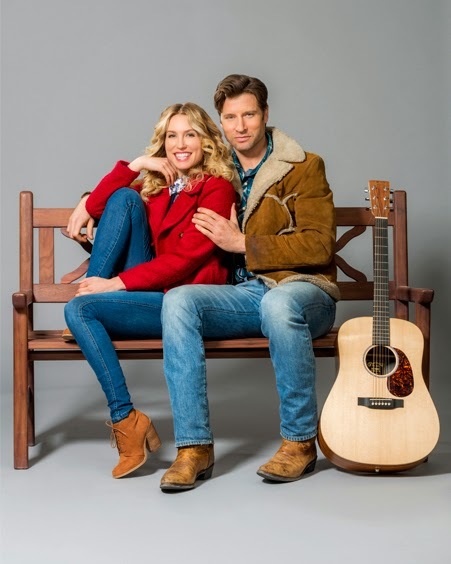 She follows him to New York City on a bus, falling asleep on the shoulder of Luke Shelton (Damon Runyan), a traveling rodeo cowboy. Waking up when the bus breaks down, she apologizes to Luke for the breach in professionalism. He is picked up and brings Holly along with him to NYC. 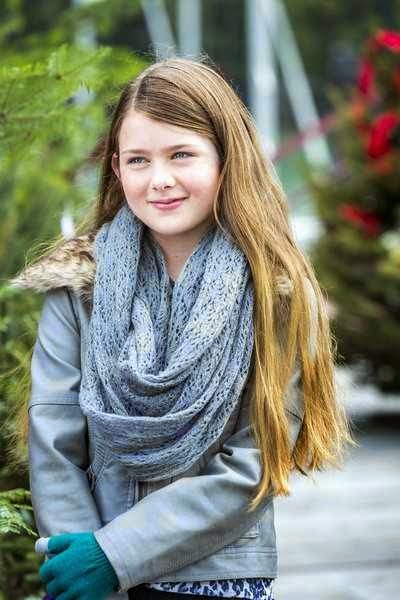 Upon arriving in New York, Holly is now faced with a difficult decision amidst the swirling snow, as her boyfriend, Luke, and Luke's brother, Bull (George Canyon), stay with her and her parents. Holly has to decide, if she wants to stay with the boyfriend who ditched her on Christmas, or to succumb to the temptation of a cowboy. 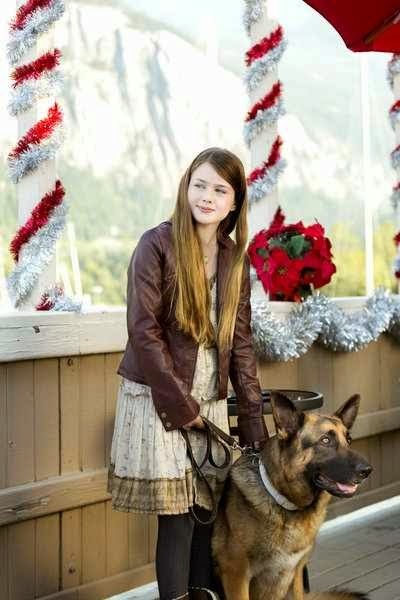 One Starry Christmas lit the way this season as the Hallmark Channel’s first original Christmas movie. 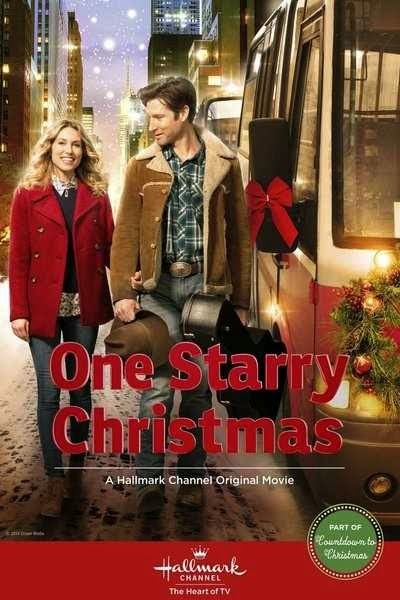 When Holly, a single young woman and astronomer, travels by bus from Chicago to New York, to be with her boyfriend, Adam, and her parents for Christmas, she has no idea her life just may be leading down a new path! 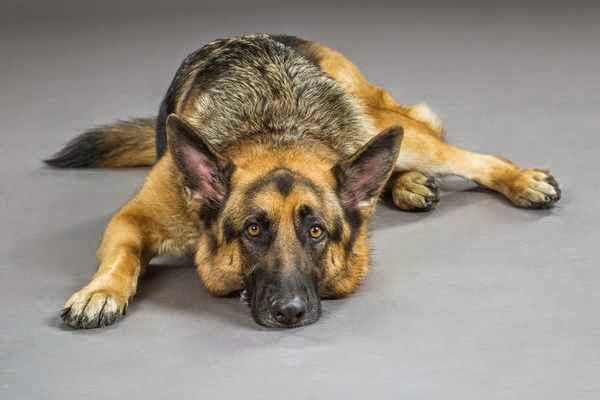 Adam had previously decided that it wasn’t the right time, yet, to get married and work would be way more important than being with Holly, on Christmas Day, which is, according to Adam, just another day on the calendar. Holly, however, doesn’t feel the same. So, since she doesn’t want to fly, riding a bus for several hours is worth it to her to “be with the ones you love” at Christmas. Along the way, Holly awakens in her bus seat to find Luke, a Cowboy sitting next to her. They strike up conversation easily and everything seems to be working according to her plan, until… unfortunately, or perhaps, for this cowboy and astronomer, it was written in the stars, providence from God… that the bus would brake down. With the bus not moving again, anytime soon, Luke rescues the day. He finds them a ride, a pick-up truck, and drives the rest of the way. 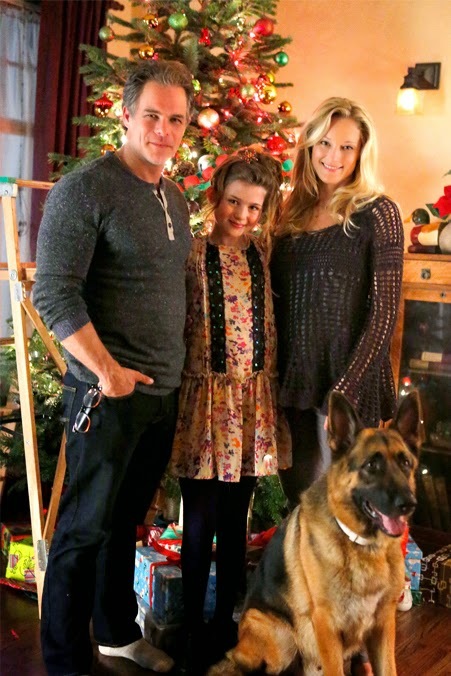 Holly and Luke are welcomed warmly in her parents’ home and her father is most thrilled to meet a “real cowboy”. They even end up inviting Luke’s Cowboy brother Bull to join them, too. At dinner, Bull plays guitar and sings a lovely song, as Luke plays his harmonica. All are pleasant and friendly, except Adam, who doesn't like Luke or Bull's presence. 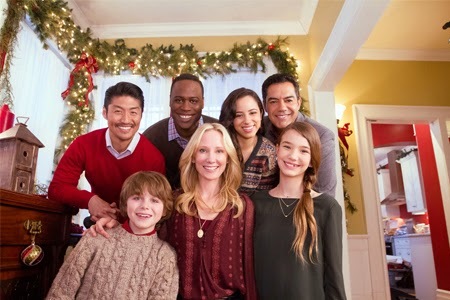 Adam invites Holly’s parents to join them at his work party, but when a minor accident prevents Holly’s father from going, Luke is invited to attend in his place. At the dance, a Cowboy is a real head-turner for everyone. 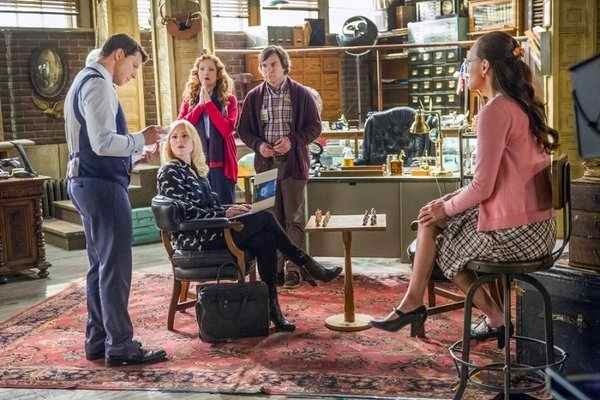 The ladies are all charmed and roped in by his invitation to teach them how to line dance, in Luke’s effort to help Adam’s tech-geek and socially awkward boss step out of his comfort zone and unto the dance floor! Holly joins in the dance, too, and they all have the best time. 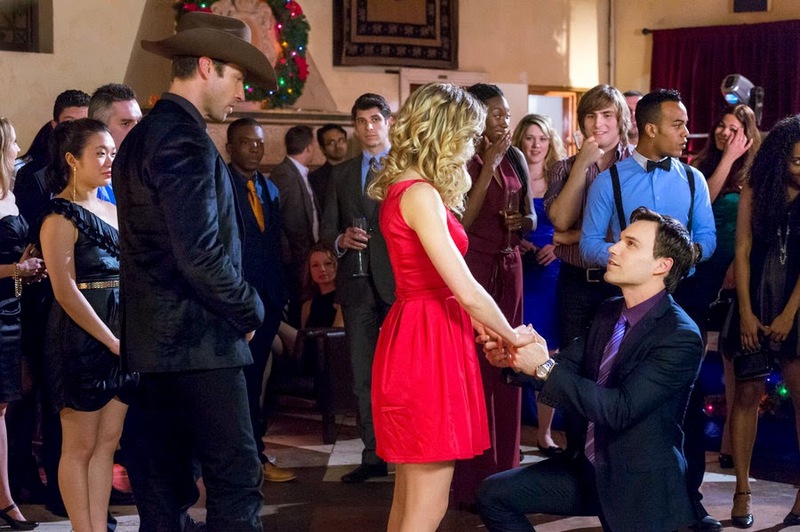 When a very jealous Adam proposes in front of everyone, will he win over Holly’s heart, or has Luke, the Cowboy, already lassoed her in with a simple wish on a star? See! 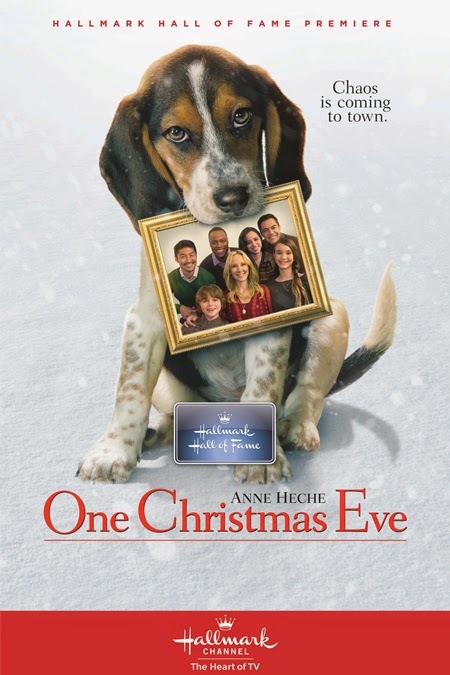 I think you will enjoy this wonderful ride through New York at Christmastime! 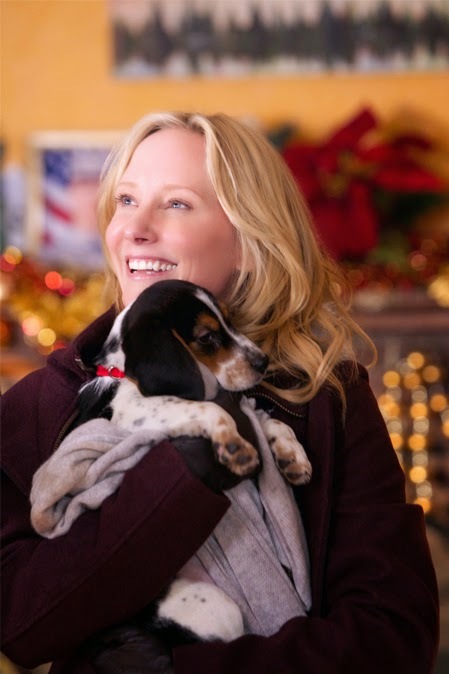 Hallmark Hall of Fame Movie "One Christmas Eve"
Anne Heche stars as a recently-divorced mom who wants her two kids' first Christmas "without dad" to be perfect. 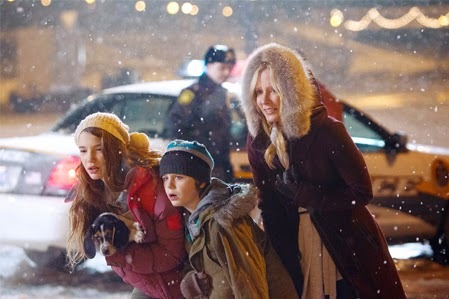 An entertaining but unfortunate series of Christmas Eve mishaps ensures that won't happen - unless perfect means the family has its most memorable and heartwarming Christmas ever. 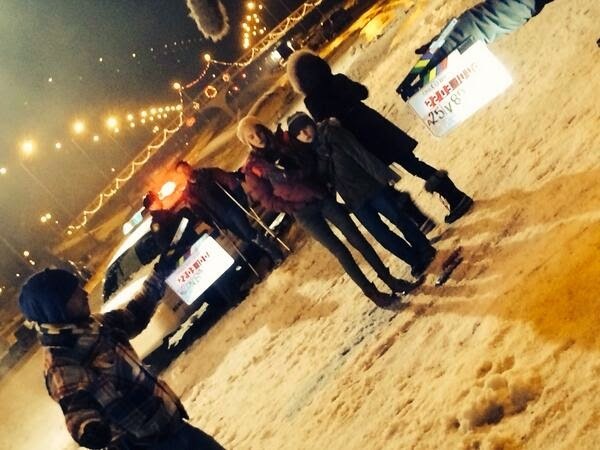 On Set Image of "One Christmas Eve"
This is an archive of the APRIL 2014 Schedule simply for your reference. 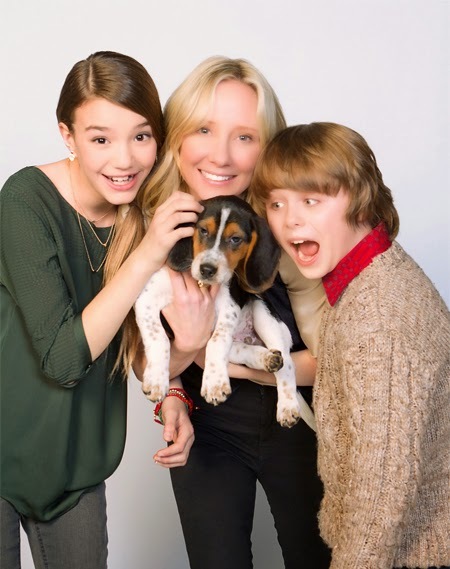 Visit the current Family TV Schedule for updated news. TCM will give a Special Movie Tribute today to Mickey Rooney! An asterisk star is next to all of the Mickey Rooney tribute films. Please Note: This has been an archive of the APRIL 2014 Schedule simply for your reference.